In Ligue 1, Lille has 3 wins against 1 home loss to Reims. Reimshas not won for the last 2 days. Lille come out of a nice victory in Montpellier (1-0). The LOSC is the 2nd best team at home: 6 wins and 2 draws in 8 receptions. Reims is the 12th away team: 2 wins in 8 trips. Reims has posted only 1 success in Rennes (2-0) on his last 7 trips in Ligue 1. 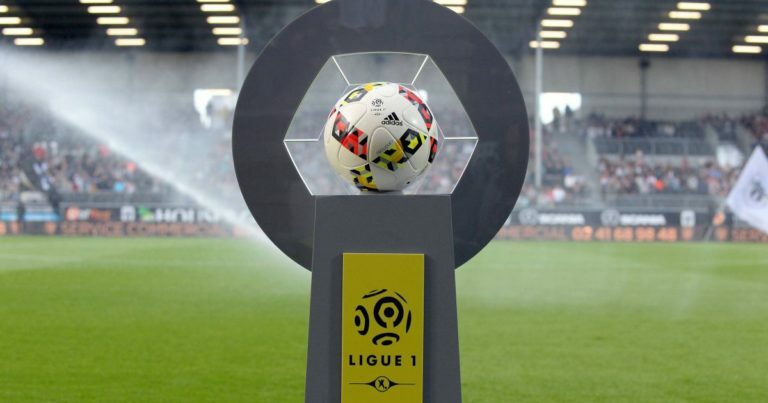 Lille will not miss the opportunity to return to the win at home after two cons-rank performances on his garden against Strasbourg (0-0) and Lyon (2-2).